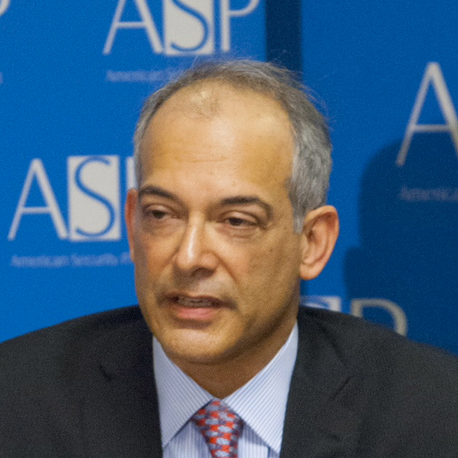 Peter S. Rashish is senior trade advisor at Transnational Strategy Group LLC. UK Trade Policy After Brexit: Are Open Markets Enough? Making the most of the new UK government international trade strategies. How has the euro promoted stability during the current financial crisis? How can Austria help Americans understand their friend up north — Canada? Can the U.S. multinational company Starbucks combat nicotine addiction in Europe?